Massachusetts continues to phase in the “Grand Bargain,” legislation enacted in 2018 as a compromise between legislators, labor and community groups and business groups that over time increases minimum wage and the hourly rate of tipped employees, phases out time-and-a-half pay on Sunday, and establishes paid family and medical leave. 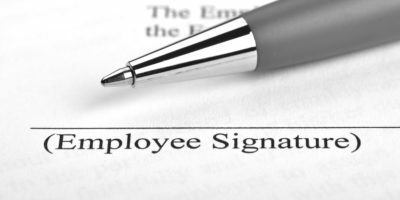 Employers need to prepare for their responsibilities under the state’s paid family and medical leave program, some of which begin on July 1, 2019. Mary Jo Kennedy, a trusted employment lawyer, will present to the MA Society of CPAs on the Paid Family and Medical Leave and other important changes to employment law effective in 2019.